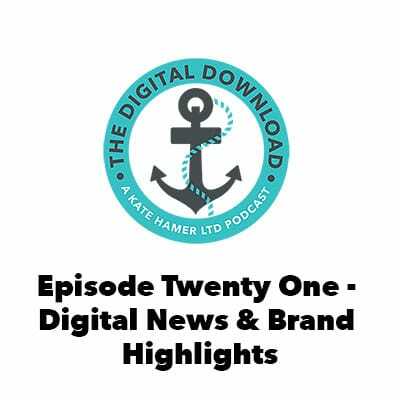 Kate summarises the week’s digital news including some more Facebook developments, Instagram’s changes to video autoplay, What’s App testing an unsend feature, Apple’s keynote and more. She also looks at some of the best brand activities of the week. Facebook to start hiding Stories under a drop-down menu?  #AugmentedReality makes its debut in the programme today.